One ofthe increasingly popular features associated with the International WoodworkingFair in Atlanta in 2014 is a number of special daylong symposiums set the daybefore the show officially opens. CabinetMakerFDM is sponsoring a VeneerSymposium on August 19 that will feature a prestigious panel of industryexperts sharing technical and business advice, as well as answering yourquestions about how to better use veneer in your woodworking enterprise. Featuredspeakers will include Alan Hubbard of Veneer Technologies, Ang Schramm ofColumbia forest Products, Paul Schurch of Schurch Woodwork, and Frank Pollaroof Pollaro Custom Furniture Inc.
Thefull-day schedule will begin with coffee and registration at 7:30 a.m.,followed by welcomes and introductions from Tim Fixmer, CCI Media CEO andpublisher of CabinetMakerFDM, along with CabinetMakerFDM editors Will Sampsonand Karl Forth. 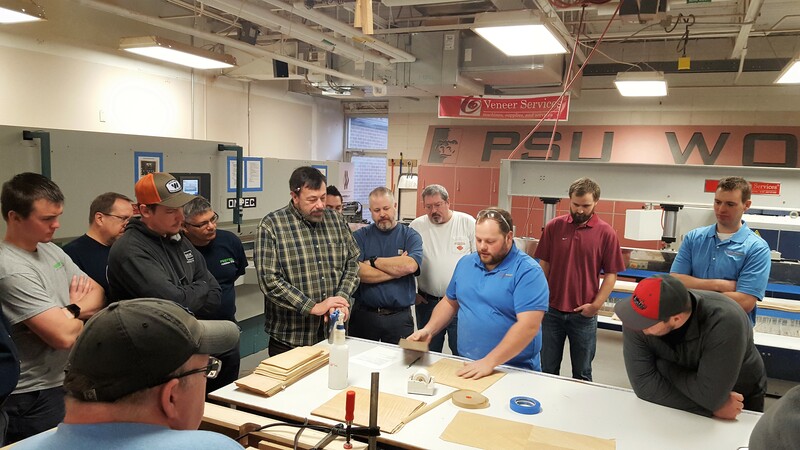 AlanHubbard, with 14 years of experience as Sales Manager in the sliced hardwoodface veneer manufacturing arena at Veneer Technologies Inc., will present adiscussion on veneer basics, including information about terms, production andprofitability. AngSchramm has spent the last 34 years in the hardwood plywood and veneer industryand is currently director of Columbia Forest Products University, an educationprogram for the trade. He is the author of the book “A Complete Guide toHardwood Plywood and Face Veneer.” He will lead a discussion on evaluation andselection of veneer products. 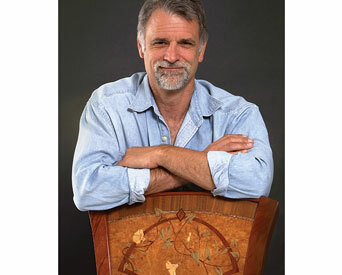 PaulSchurch has operated Schurch Woodwork, a custom furniture studio in SantaBarbara, Calif., since 1981. In addition to building hundreds of custom woodprojects over the years, Schurch has won a number of awards and is also indemand as a woodworking teacher at seminars and conferences. He’ll be leadingdiscussions on veneer applications, vacuum pressing, layup, marquetry andinlay. 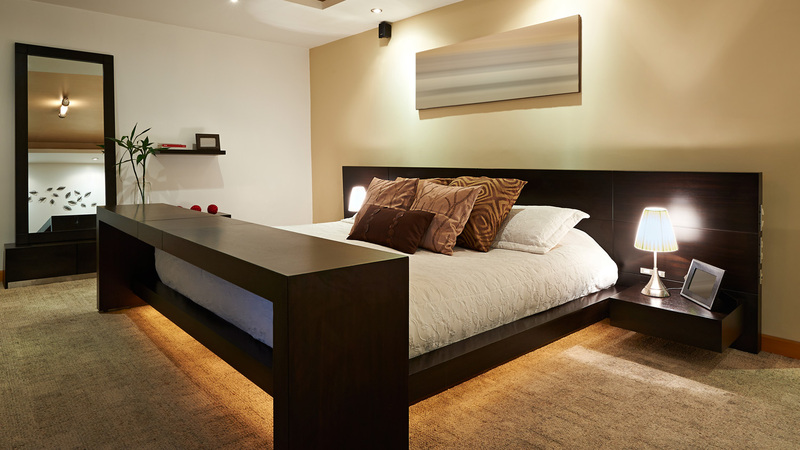 FrankPollaro started his custom furniture company in 1988. Since then it has grownto international prestige and acclaim, having completed more than 1,000projects on five continents. Last year, Pollaro partnered with actor Brad Pitton a unique furniture line that achieved positive critical recognition. 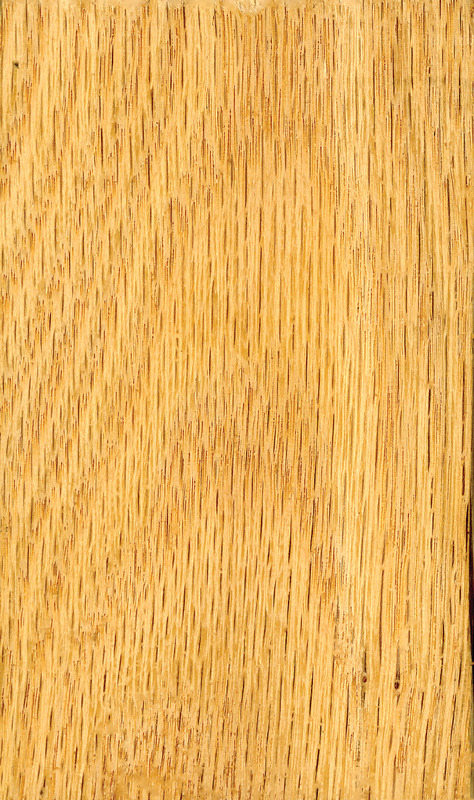 Pollarowill lead discussions on advanced veneer techniques such as veneering curvedsurfaces. He will also talk about finishing considerations and lead adiscussion on business success using veneers. Toregister for the veneer symposium, go to www.iwfatlanta.com/Education/VEN.